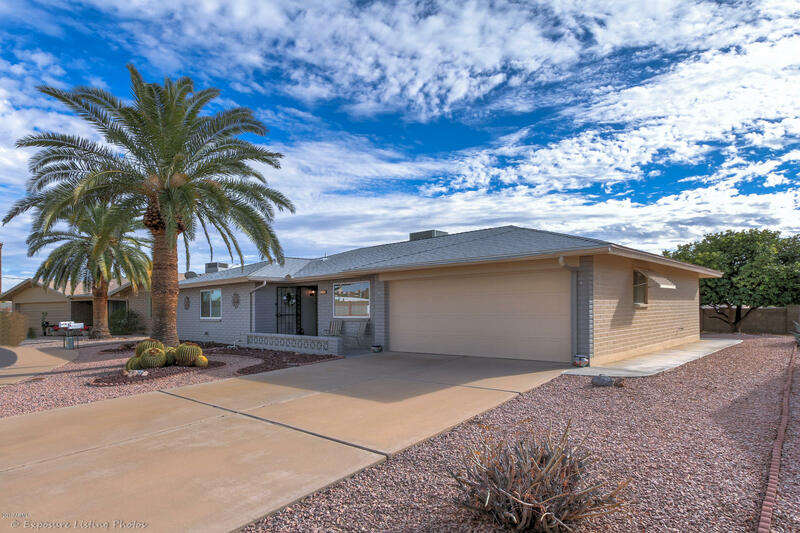 All SUNLAND VILLAGE homes currently listed for sale in Mesa as of 04/23/2019 are shown below. You can change the search criteria at any time by pressing the 'Change Search' button below. 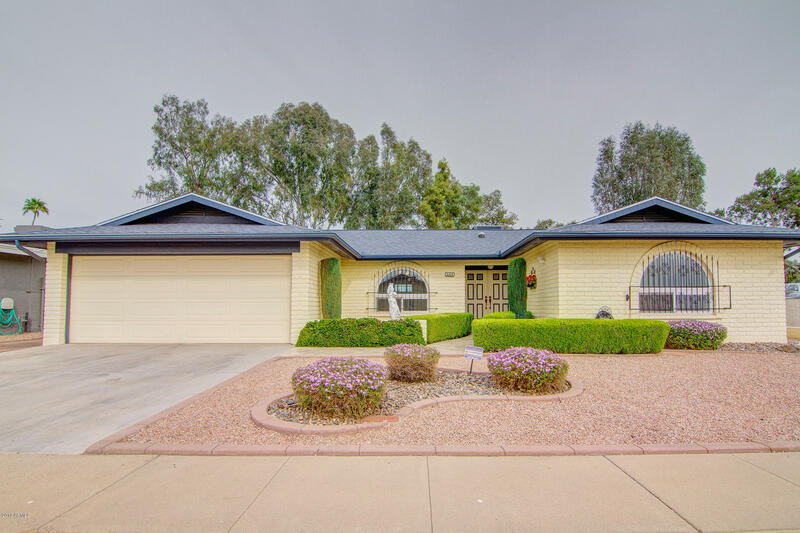 "Great home for sale in the 55+ community of Sunland Village in Mesa AZ *** Just about Everything with the home has been updated in the past 7yrs. *** Kitchen & Bathroom Cabinets *** Counter-tops & Appliances *** Carpeting, Paint, Windows, Heating & Cooling System *** Roof was new in 2011 *** Call for your showing appointment today! *** Furniture is available by Separate ''Bill of Sale''"
"Welcome home to Sunland Village--active adult living with lots of activities and amenities! This home has a big tiled front porch to relax and stay in touch with the neighbors. You enter into a foyer which opens to a large living room with lots of windows. The dining area is part of the living room for ease of entertaining. Multiple doors go out to the Arizona Room. Kitchen with all the appliances. Laundry room with a big closet and 1/2 bath plus room for a sewing area or office. 2 large b"
"REDUCED! Canal view, neat as a pin, move in ready, adult community home awaits you! 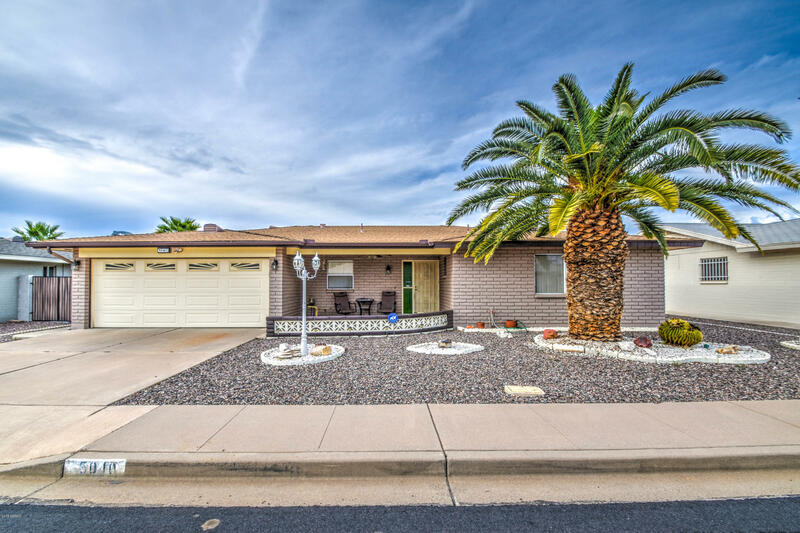 Sunland Village home with large private backyard. Clean, tidy and lovingly maintained, has new exterior paint. Plenty of natural light, good size bedrooms, cute kitchen,2 car garage and a hobby/workshop room as a bonus. Enjoy the community swimming pool, play golf, join a clubtons of things to do! 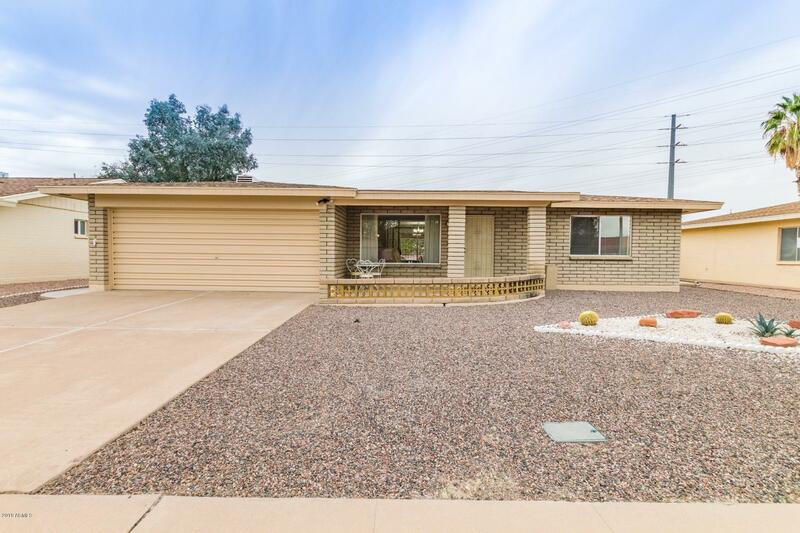 Mesa location is close to shopping and medical facilities, great home, great neighbors and a great price! Home is gen"